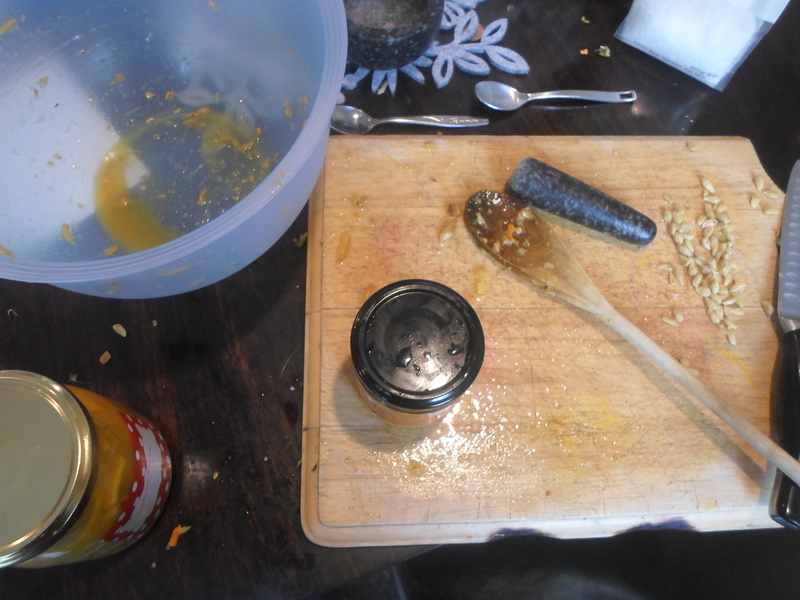 You may have noticed that in part of my orange themed week, it is also a little bit Ottolenghi-themed. And this post is going to be no exception. 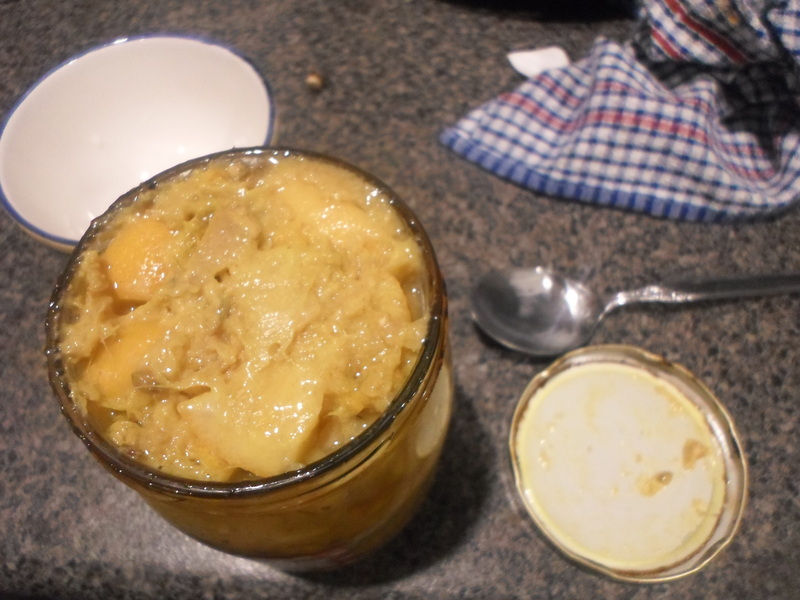 I have liberally adapted this recipe to fall in line with some flavours and ingredients that I like, and also things that I had readily available at the time, so if you are thinking of making it, feel free to adapt it liberally also. 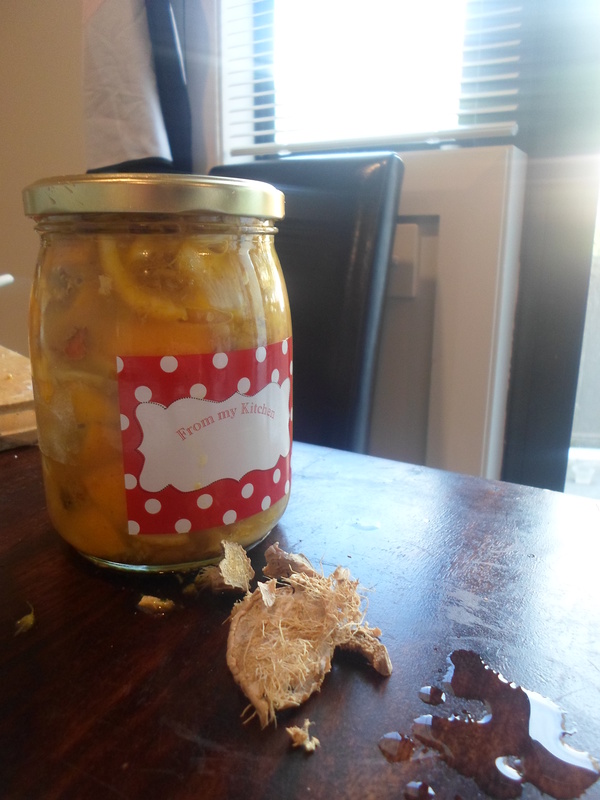 The orginal recipe uses arak but because I am not actually in Israel, I used Pimm’s which worked well because the flavours of Pimm’s are well suited to combine with citrus. 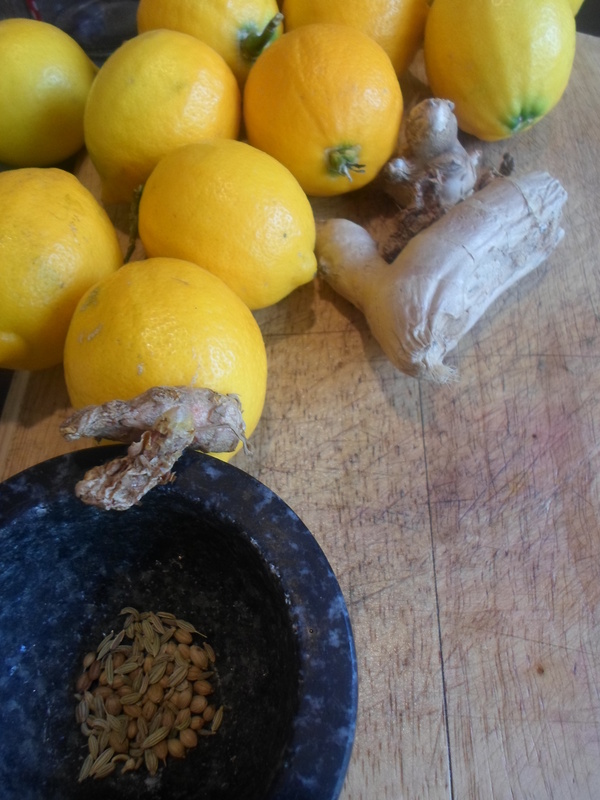 Combine these ingredients with eight small sliced tangelos and then coat four chicken thighs or legs (bone and skin inclusive) and leave for as long as possible. 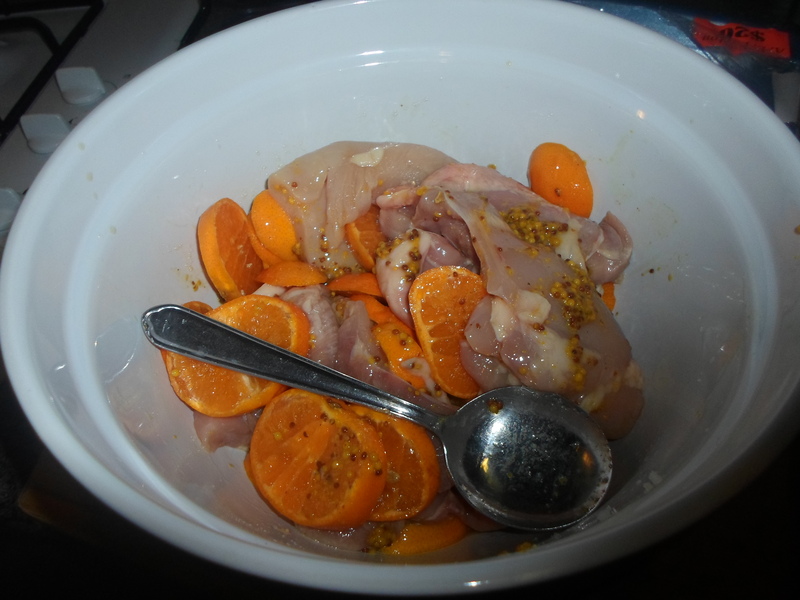 If you are preparing this meal well in advance, like I did, freeze the marinated chicken. 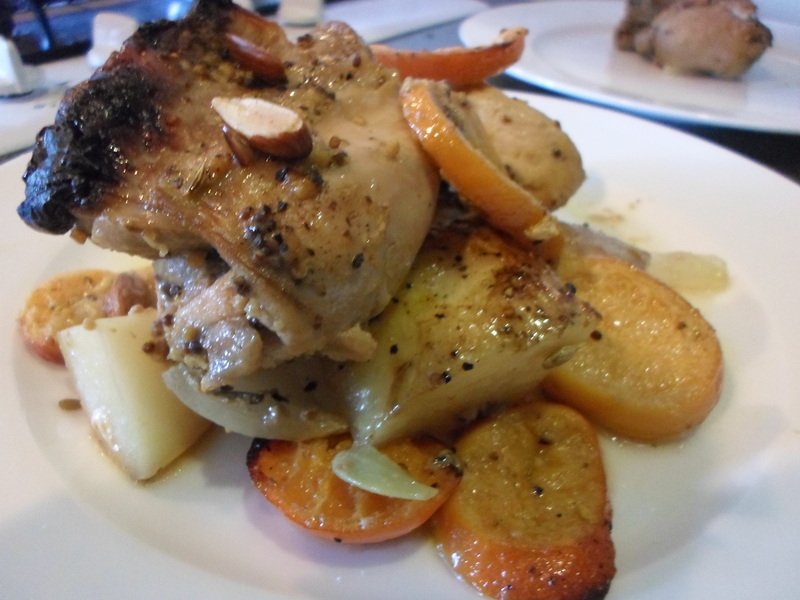 If you are preparing it they day-of, or have thawed the frozen chicken, move the mixture to a large roasting dish and add a handful of almonds and enough root vegetables for your dinner party. 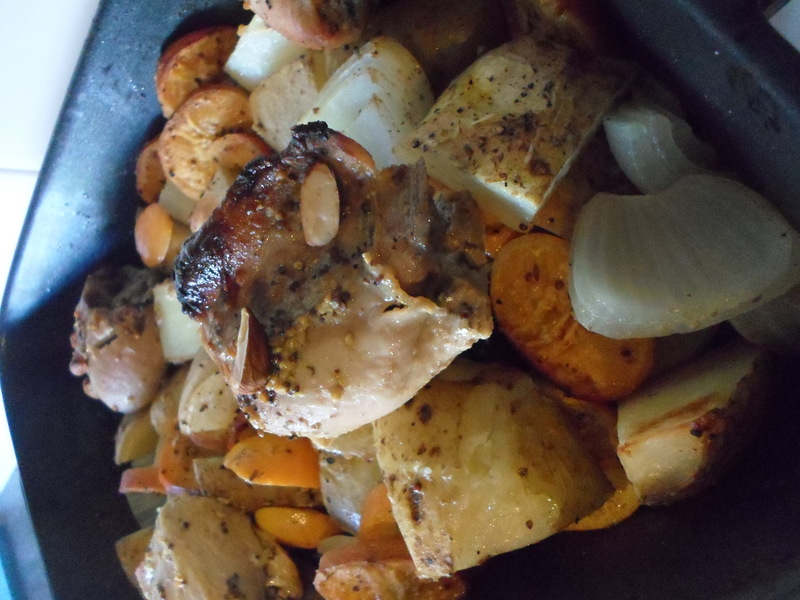 I used potatoes, but you can use fennel bulbs, onions, sweet potato or parsnips. 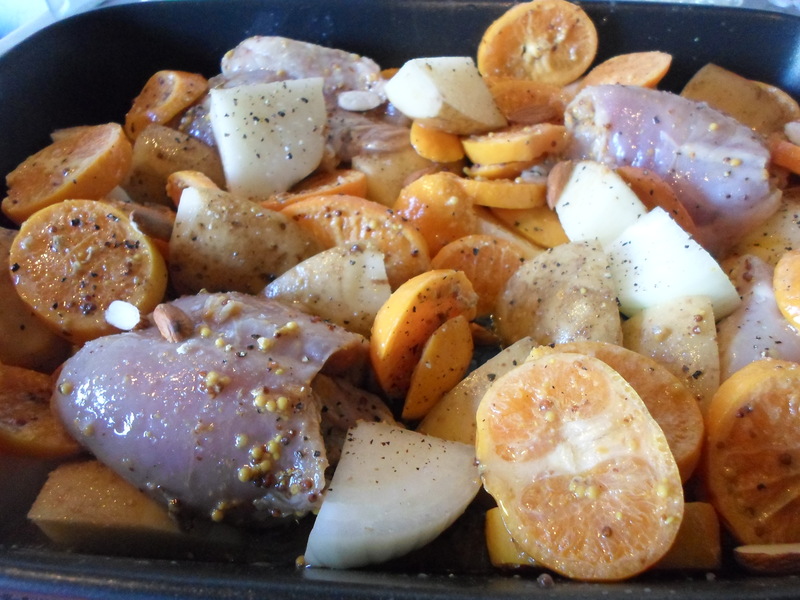 Bake at 220°C for 45 minutes, the natural fruit sugar in the tangelos will have caramelized and given them a lovely sweet flavours, which will have been absorbed by the chicken and the vegetables, and because they are thinly sliced they will have crisped up beautifully. 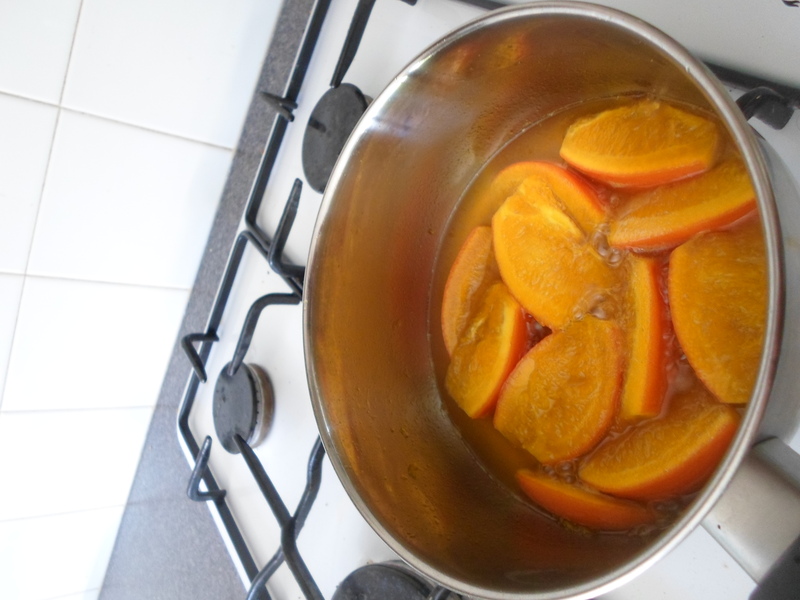 Drain any juice that hasn’t evaporated or been absorbed and simmer in a pot until it reduces sufficiently. If there is a lot, mix a teaspoon of cornflour with a bit of water and add to the juice to thicken it up. Garnish with chopped parsley and eat it hot or serve it cold at an afternoon or early evening picnic. I have recently been reminiscing over all of the books I read in my formative years which initially attracted me to France. This, combined with my recent orange obsession, reminded me of Joanne Harris’ book, Five Quarters of the Orange. There is a scene where the little girl puts dried orange peel into the house’s heating vents and the house is filled with a sweet yet faint aroma of oranges. While this is her mother’s absolute nightmare, I can’t think of anything better. 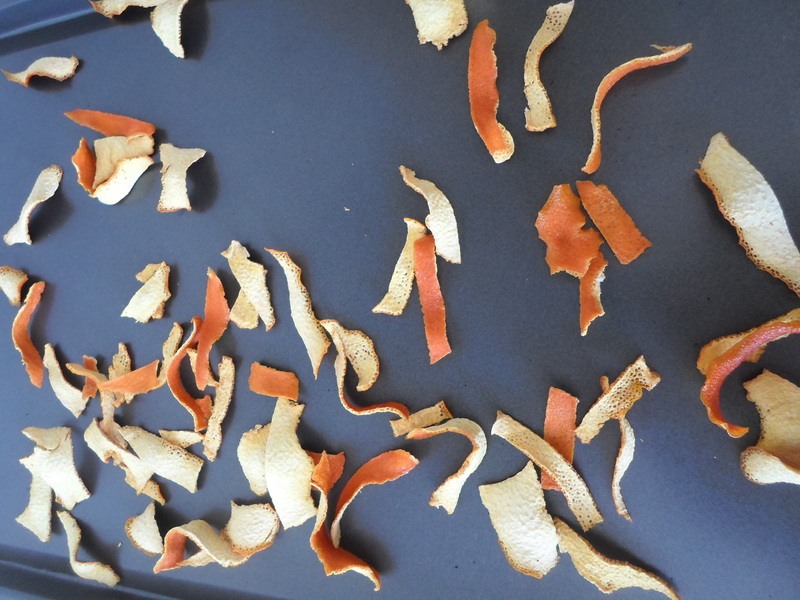 Dried orange peel is something that is so easy to make and so useful for so many different ways of cooking. Turn your oven up relatively high for this; about 250°C on fan bake. Peel a bunch of oranges; enough to fill a baking tray. 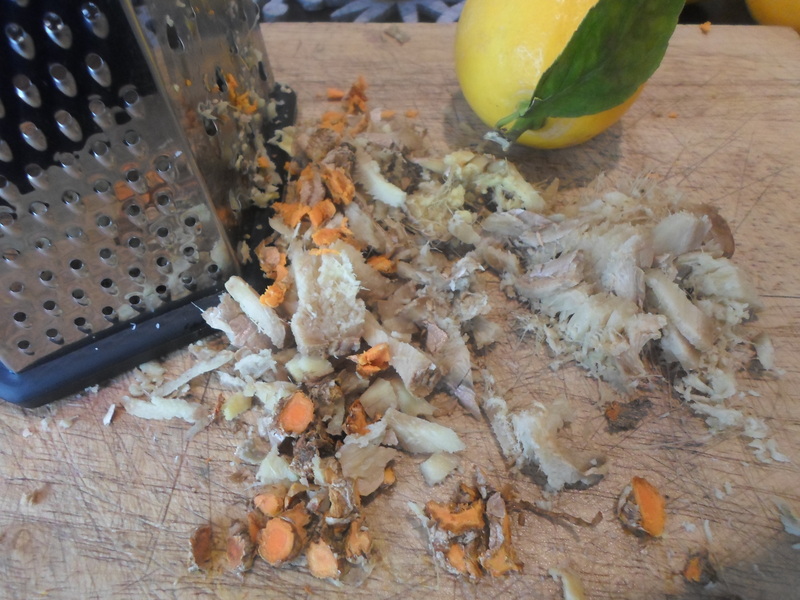 For the peels to dry properly they need to be quite thin, so slice them lengthways to get as much of the pith off as you can. Bake the peel slices for about 30 minutes or until they are dry and brittle, you can make a judgement call on this based on the size of your pieces and the strength of your oven. This is such a versatile ingredient; add it to a stew or slow-cooked brisket or chuck steak for a subtle sweet tang, or simmer with some double cream or chocolate to add another dimension to your desserts. They will store for weeks and once cooked they develop a soft, candied texture and can be eaten as part of the dish. To me, oranges are the penultimate sign of summer, nothing can beat a ripe, juicy orange for breakfast, an afternoon snack or an after dinner treat. The Spanish phrase for soul mate is ‘la media naranja’, which means ‘half of an orange’ which I take to mean that we should all be in love with oranges because they are everything. The theme of my next few posts will be some ideas on how to incorporate orange elements into a variety of different dishes. 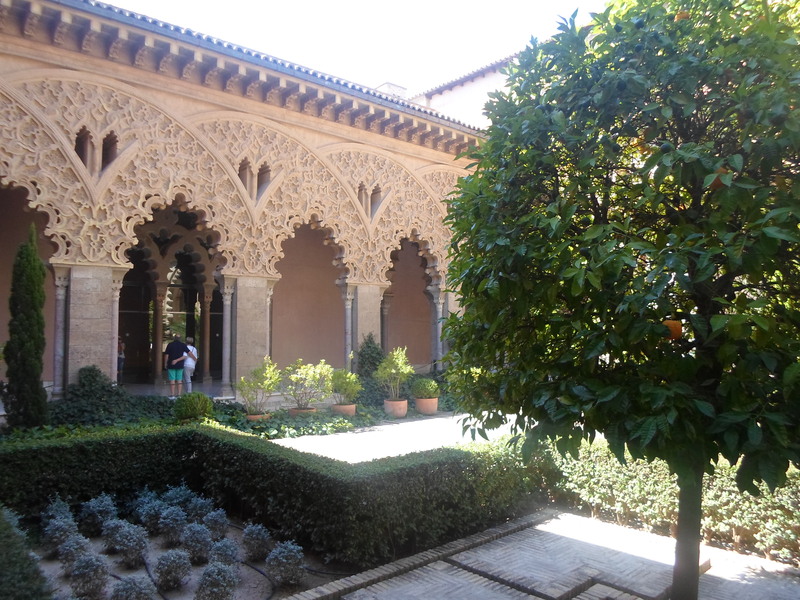 Depending on where in the world you are located will determine the availability of oranges at this time of the year. 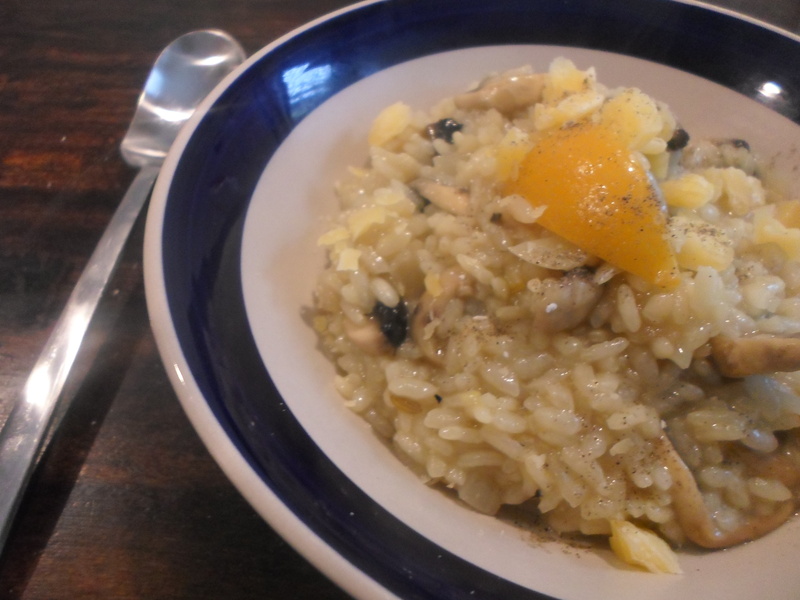 If you are in New Zealand, oranges are at their last dash for the season; these recipes will supply you with some ways of prolonging the season and bringing a little bit of summer zing into the coming winter months. 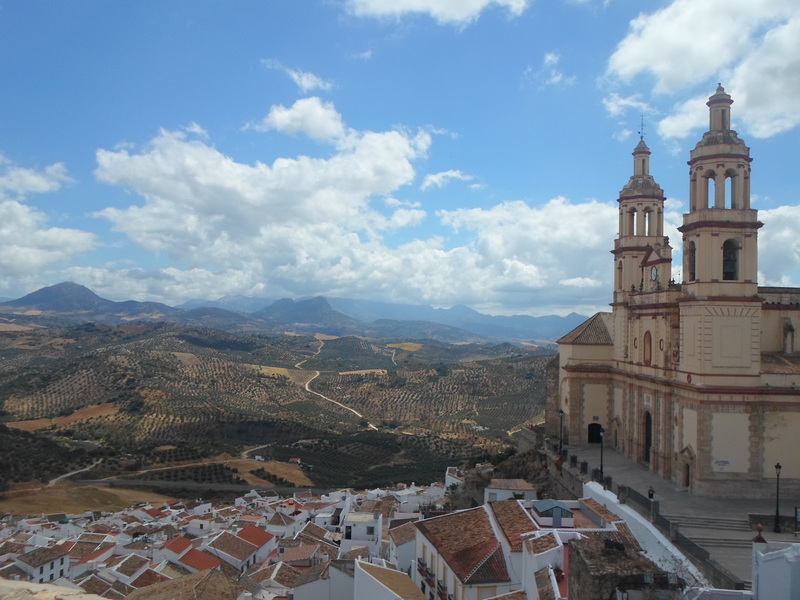 In Spain (where most of Europe’s oranges come from), the season is from the end of Spring to the beginning of Summer, so at this point in thee year, you will be looking for ideas for when the inevitable deluge of oranges begins. 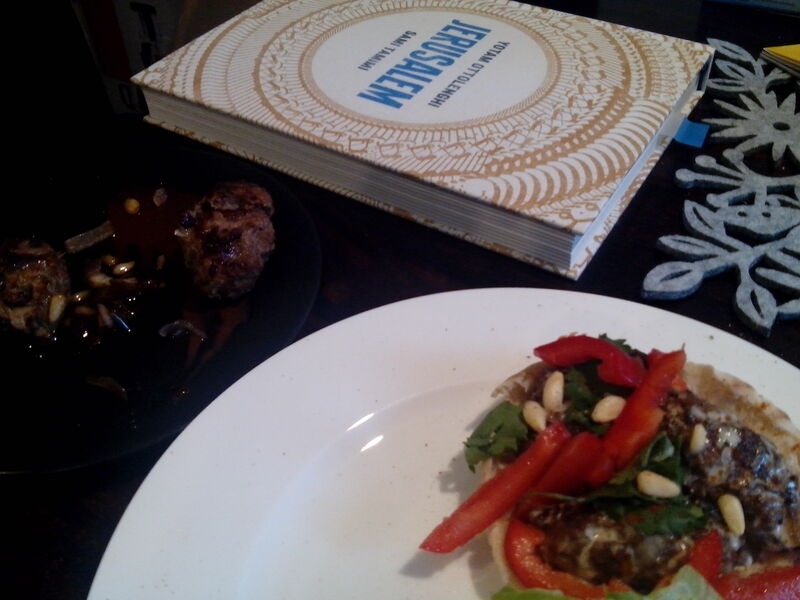 These recipes are inspired by some recipes I found in the Ottolenghi book ‘Jerusalem’. I have been kind of obsessed with this book for a really long time, ever sine 101cookbooks posted their fattoush recipe and I have only just been able to justify buying it for myself, and I don’t regret it one bit!